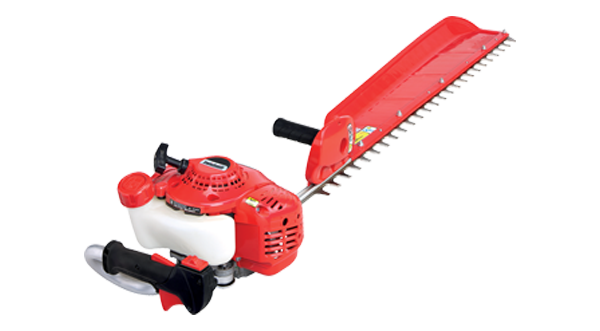 Shindaiwa Hedge Trimmers feature extra-sharp, double reciprocating blades that slice "lighting quick" for precise-looking cuts and edges. The blades are nickel-plated for long-lasting durability. Rubber grips allow for great comfort and control. The HT235 Models are lightweight and equipped with a standard debris sweeper for easy clean up.